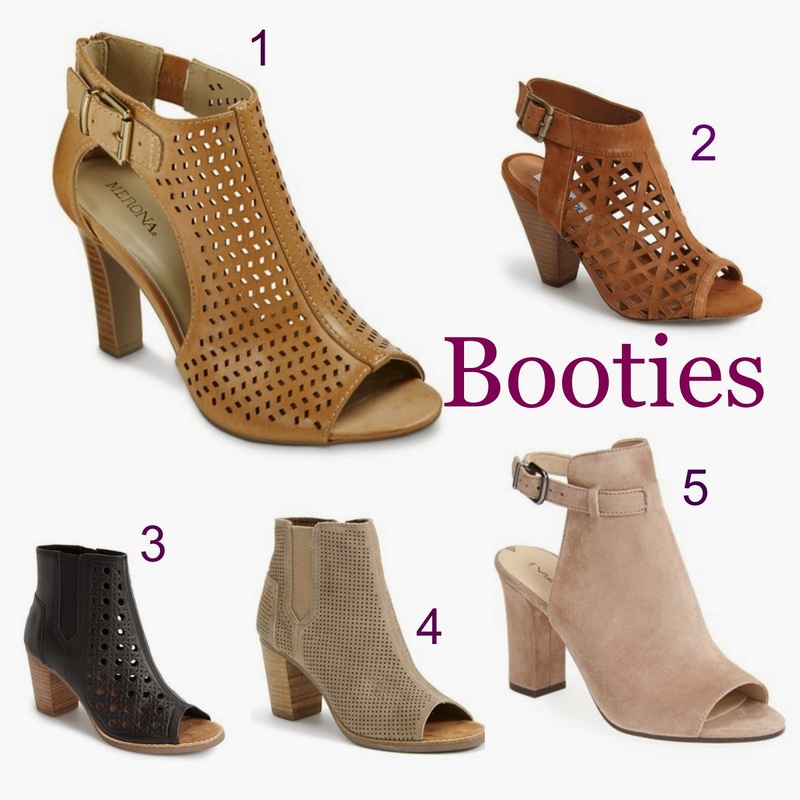 With Spring hopefully right around the corner, it's about time to think past the boots and look for lighter options. Yahoo! Spring shoes are just so much fun! Between flats, sneakers, and peep toe booties, you'll be ready for the in-between Spring weather. 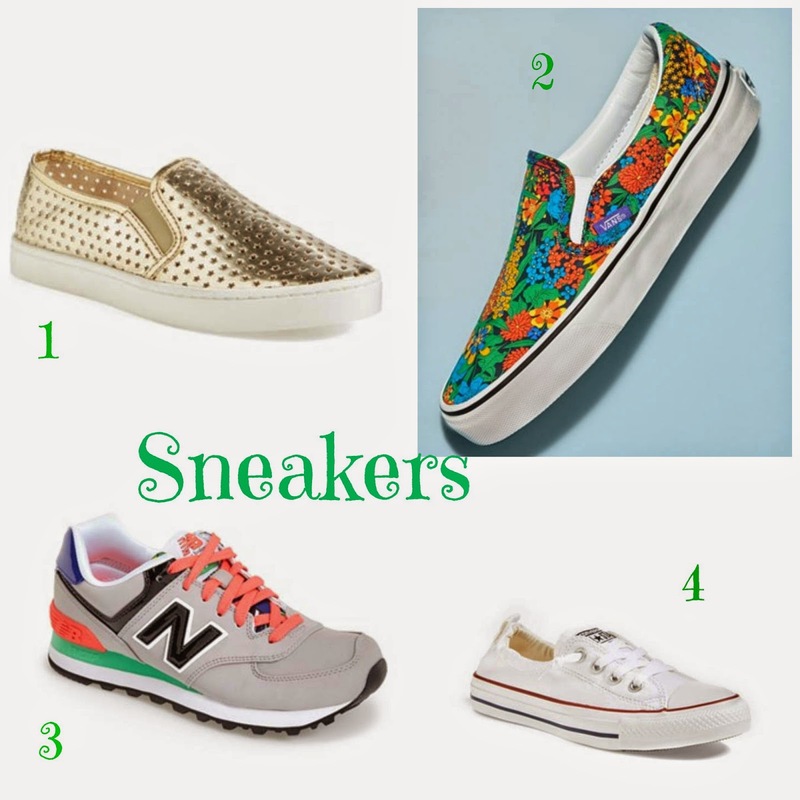 There are a wide variety of style options and you can find many fun colors and patterns this season. Here are some that caught my eye! 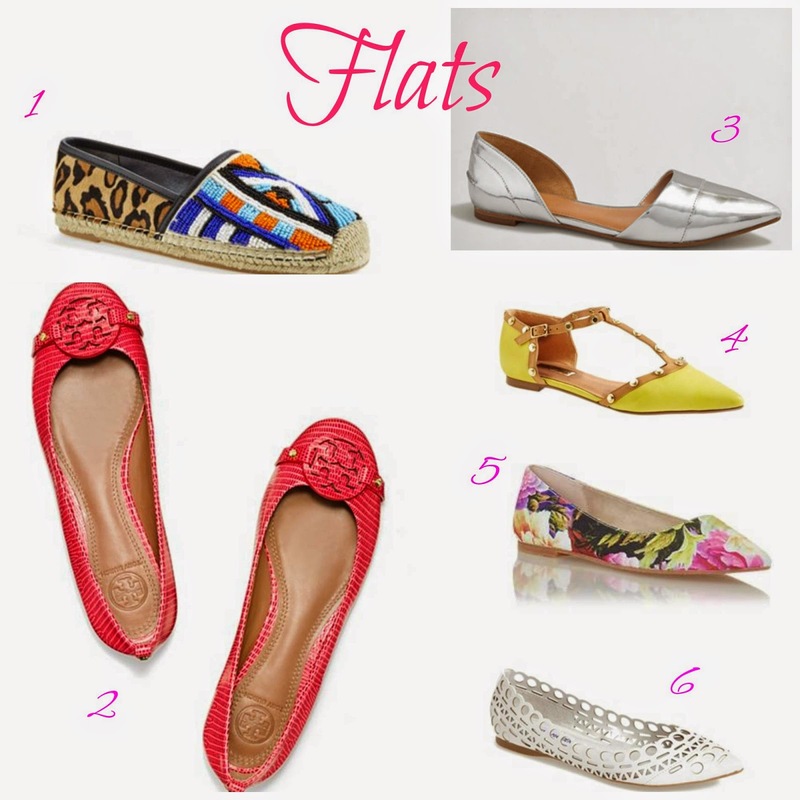 Use the links under the collage to shop these shoes.